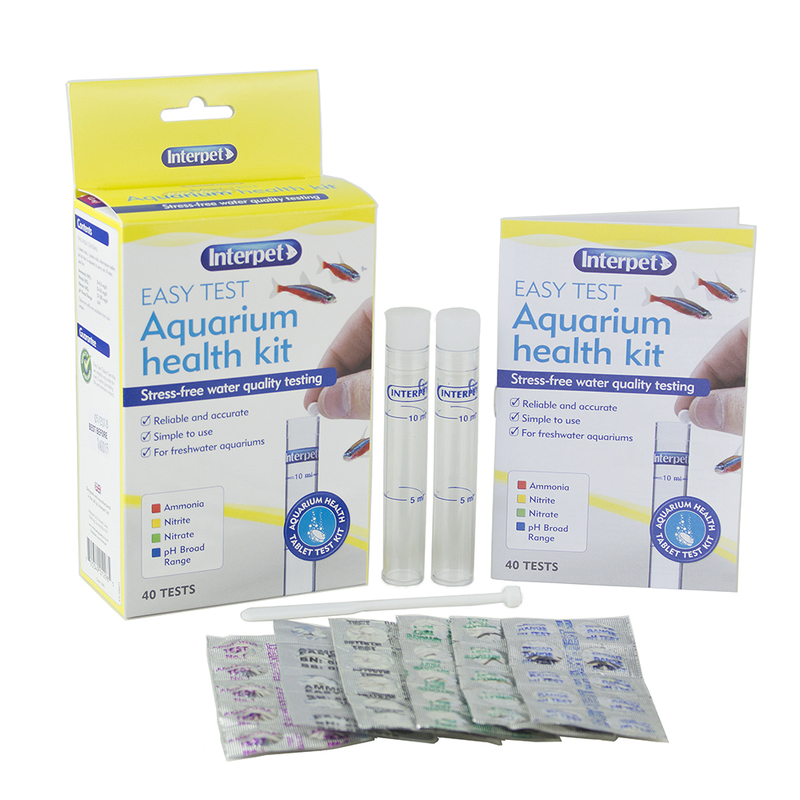 Test the nitrate level of your aquarium with an Easy Test Nitrate Kit. Place the sachet (see table right) into a filter, i.e. external canister filter, air powered box filter or internal power filter. 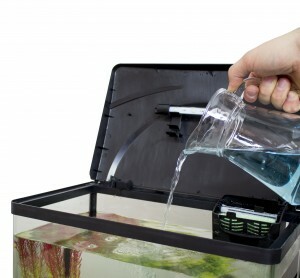 If there is no appropriate filter in your aquarium, put the sachet in a position in the aquarium where water will circulate through the sachet (by the filter outlet). 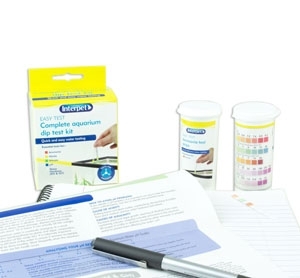 If the table shows that you will require more than one sachet to reduce the level of nitrate to an acceptable level, you may either add further sachets of Nitrasafe or alternatively follow step 3 below and recharge the sachet. 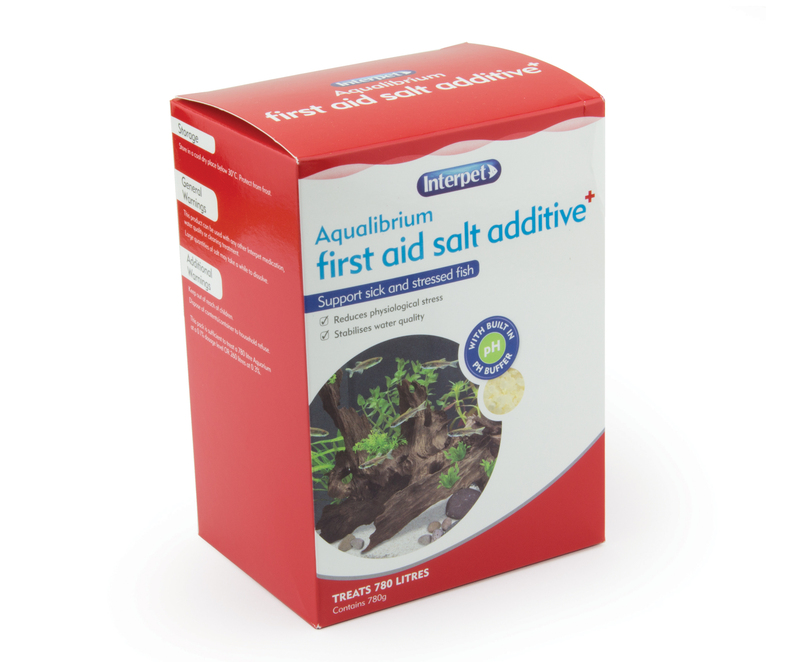 Check the nitrate level in your aquarium every 24 hours. 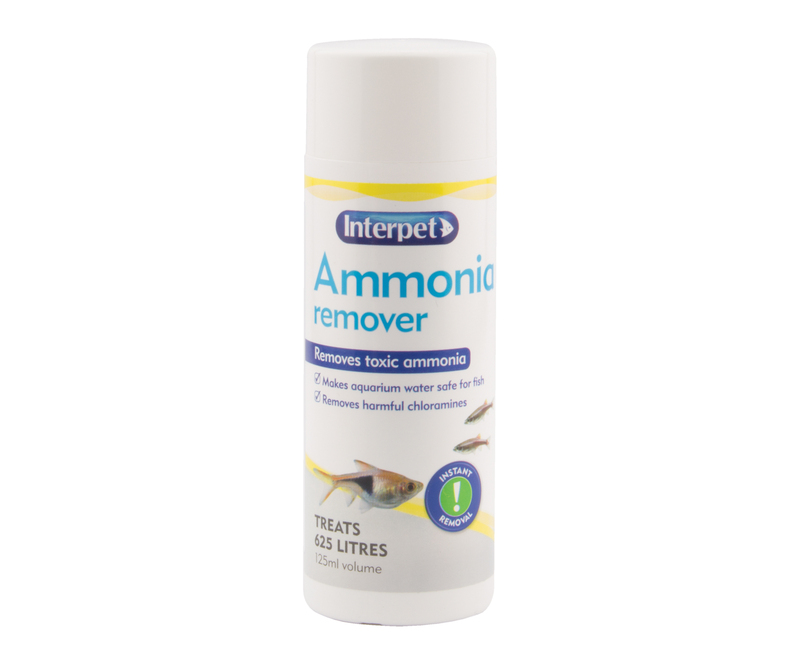 If the nitrate level is above the target level of 50mg per litre, then recharge the sachet as per the instructions under the ""more information"" tab and return sachet to the aquarium. 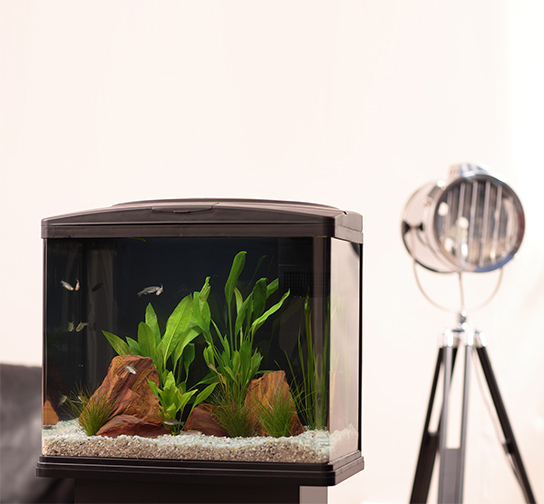 Check the nitrate level of your aquarium every 24 hours, and continue to recharge until the nitrate level is below 50mg per litre. When your aquarium has reached the acceptable level, leave the Nitrasafe sachet in your filter or aquarium to continue to mop up Nitrate. 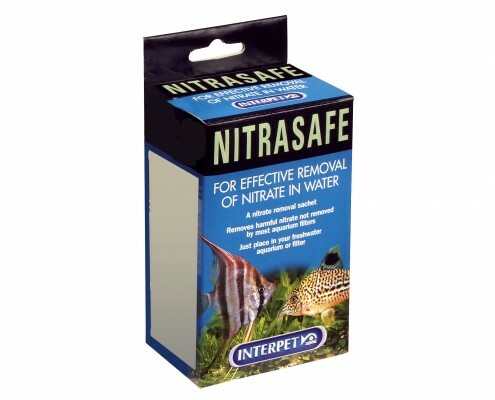 Nitrasafe cannot be used in marine aquaria. 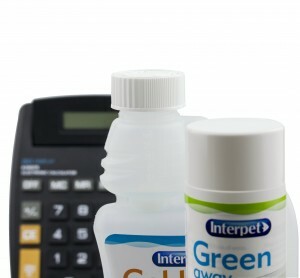 Although it can be used to pre-treat water prior to mixing with marine salt. Run the resulting salt solution through the Nitrasafe sachet very slowly over a period of 1 hour.